Here it comes - the Super Bowl between the New England Patriots and Seattle Seahawks. 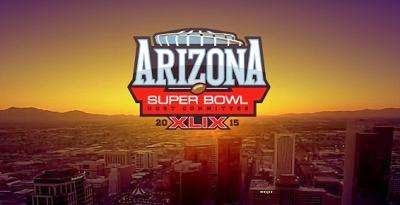 The great game is scheduled for Monday 2 February, 4:30 am at University of Phoenix Stadium, Glendale, Arizona. What it is going to be like? Would the New England Patriots capture their fourth Lombardi Trophy? Or will the Seattle Seahawks defend their title?